A Content Delivery Network (CDN) service is a network of geographically dispersed servers that have been optimized for distributing cached static files such as images, CSS/JS files and other web app structural components. Website users will receive your website’s cached static content from servers located nearest their geographic location, reducing page load time. 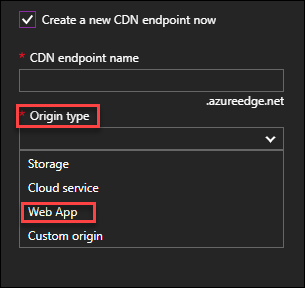 The Azure Content Delivery Network (CDN) caches static web content at strategically placed locations to provide maximum throughput for delivering content to users. The CDN offers developers a global solution for delivering high-bandwidth content by caching the content at physical nodes across the world. Better performance and user experience for end users, especially when using applications like WordPress where multiple round-trips are required to load content. Large scaling to better handle instantaneous high load. 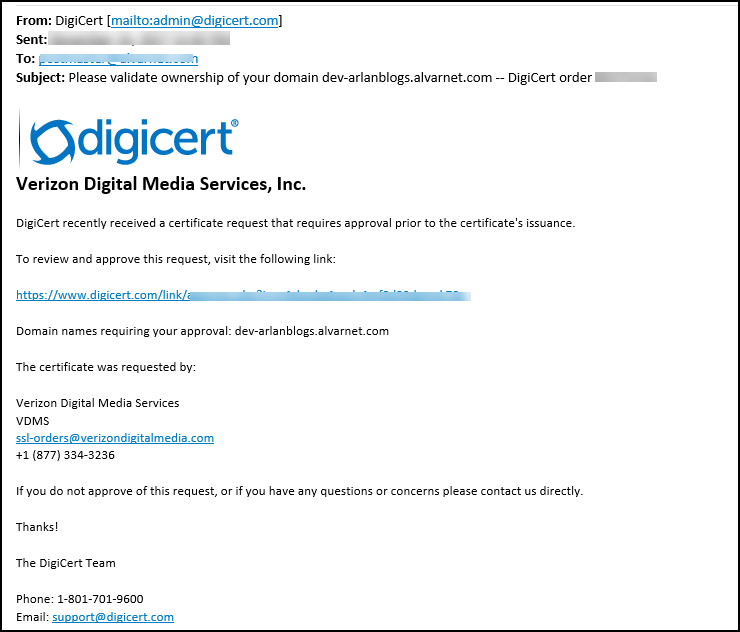 By distributing user requests and serving content from edge servers, less traffic is sent to the origin. Used in conjunction with a Caching Plugin, a CDN will considerably speed up the page loading time of a WordPress website which is also using a Theme like Divi, that has page-builder functionality – and lots of JS and CSS to load with each page request. 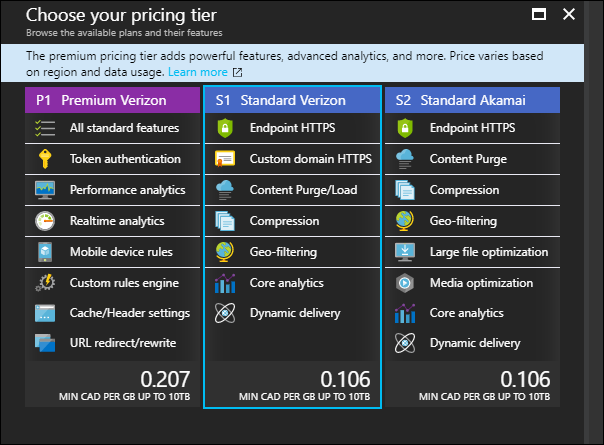 A CDN profile is a collection of CDN endpoints with pricing applied at the CDN profile level. 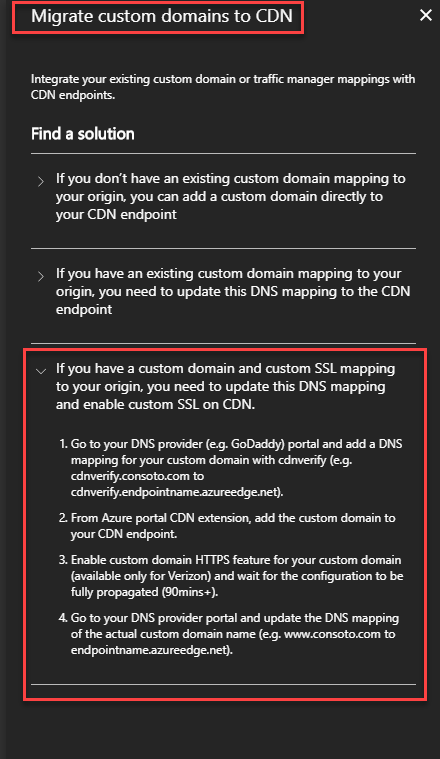 Multiple endpoints for various Origin Types can be in the same CDN Profile. 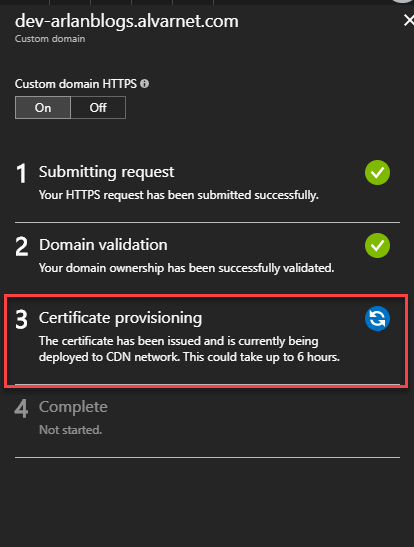 Certificate Provisioning: – this can take up to 6 hours to complete! 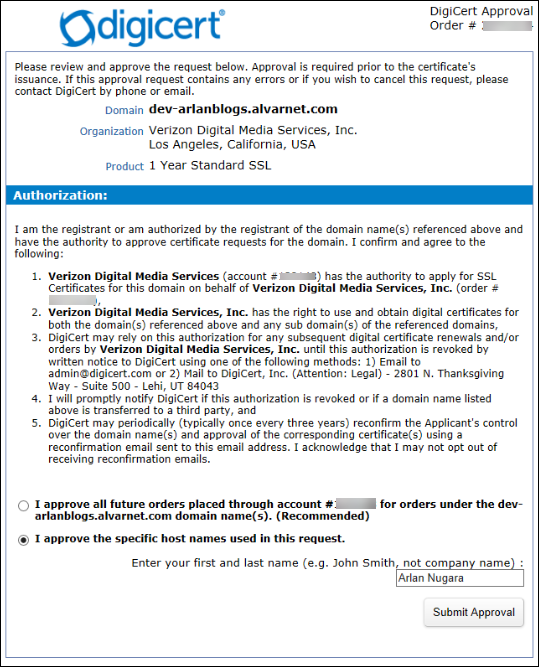 For us, for private data access on websites such as internal wikis/knowledge-bases or support sites, it does not make sense to use a CDN – for cost or for exposing confidential data. Nor do we use a CDN for websites with most of the content having a low hit rate, being accessed only a few times while it is valid (determined by its time-to-live setting). The first time an item is downloaded you incur two transaction charges from the origin server to the CDN and then from the CDN, to the customer. 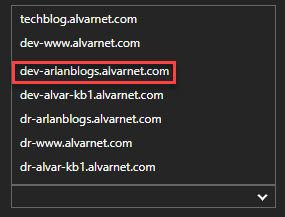 On a public blog, using a caching plugin will give enough of a boost to the page load time to bring it under 2 sec. This provides less complexity and cost while still providing acceptable page load time.